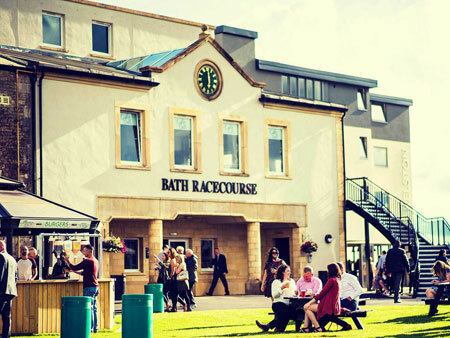 Bath Racecourse is set on the Lansdown plateau, in a beautiful countryside location between the cities of Bath and Bristol. 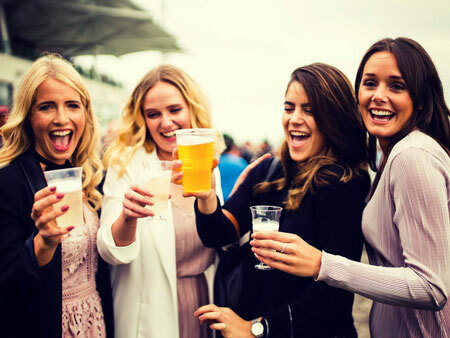 The racecourse hosts 23 race days throughout the summer flat racing season and is home to the Bath Cup Festival, as well as a multitude of large non-racing events, conferences, weddings. 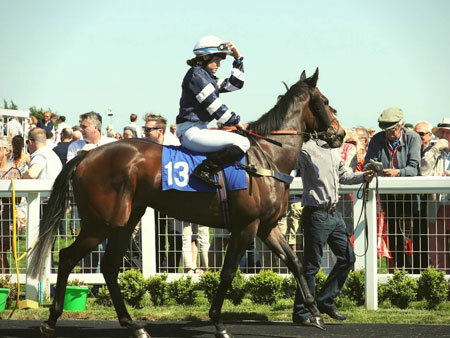 Our boutique racecourse in the beautiful countryside just outside of the city of Bath has 23 flat racing meets throughout the spring, summer and autumn. 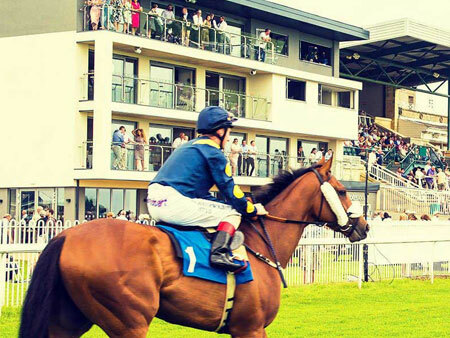 In addition to racing, we host a range of events from live music and firework shows to mud runs, as well as conferences, fairs and weddings. 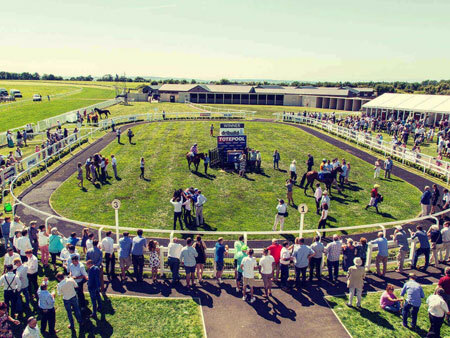 Part of Arena Racing Company, Bath Racecourse received a multi-million pound redevelopment in 2016 that transformed the venue. 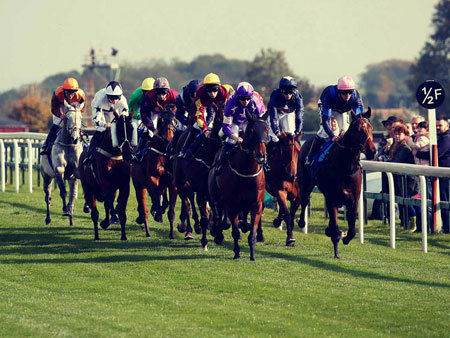 The racecourse has modern facilities that still give recognition to the history and heritage of the venue. 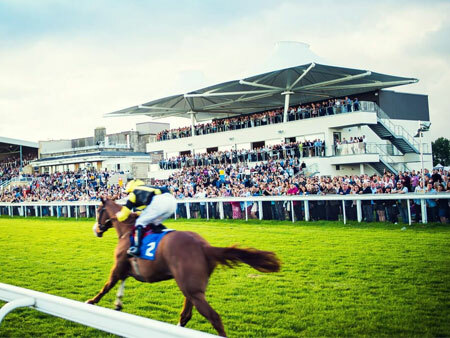 Bath is host to 23 flat racing meets taking place between March and October, as well as many other live events, concerts and firework displays. 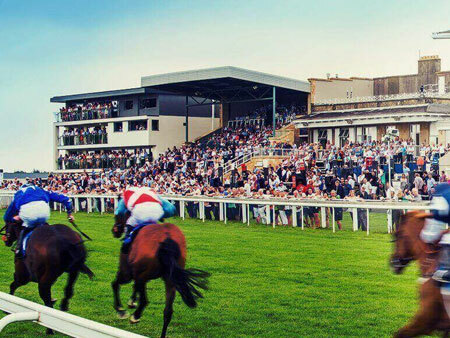 As of 2018, the racecourse is home to the Bath Cup Festival, a racing festival featuring The Bath Cup and a celebration of the city of Bath and surrounding areas. 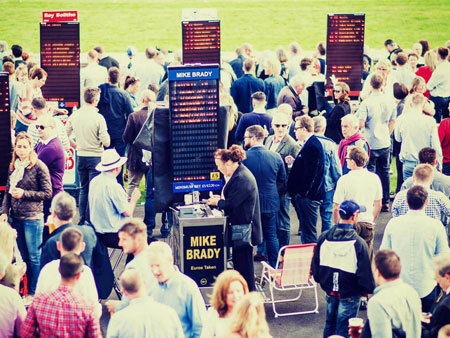 In 2017 we were named as one of the country’s best small racecourses and granted the ROA Gold Standard Award, The racecourse also achieve the Racing Post and Racecourse Association Showcase award for customer service. An exclusive membership for the more frequent racegoer. 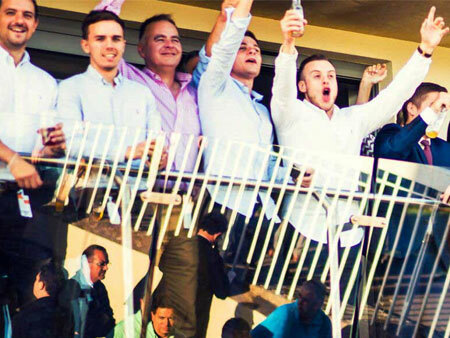 Not only will you save on your admission to the racecourse throughout the season, Annual Membership grants you access to all other Arena Racing Company courses. 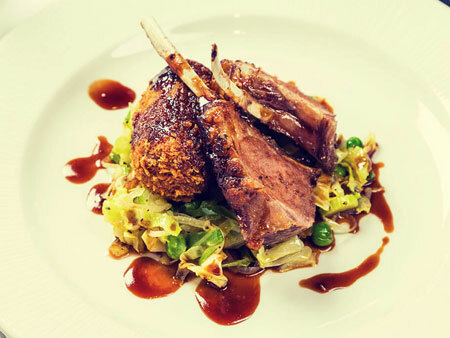 We have a number of hospitality options to choose from, from the exclusivity of a private Executive Suite to fine dining in our Royal Crescent Restaurant. We have regular packages, as well as themed hospitality on some of the feature race days, all of which include the award-winning food from our Head Chef. Reserve a table in one of our restaurants or the Paddock Pavilion luxury marquee for a taste sensation and first class hospitality experience. Menus vary from fine dining to a street food fiesta, offering you a culinary and sporting experience like no other. 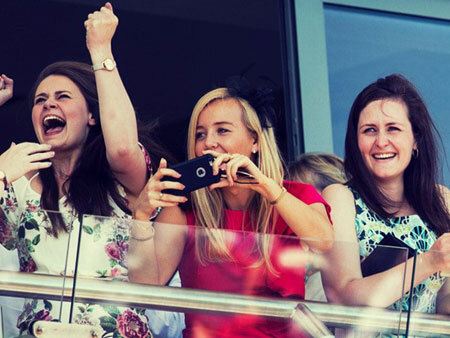 Exclusive access to your own suite with a private balcony right on the finishing line and next to the parade ring. The suites can accommodate 16 to 40 guests with fine food and drink served up by your hosts for the day.